HTC has just posted its financial report for Q4 of 2013 showing it made a profit of $10.3 million thanks to selling its remaining stake in Beats Electornics. Take that out and you see a quarterly operating loss of $52.7 million - a second consecutive one after a disappointing Q3. Total revenue for the period was $1.4 billion. The company's Q1 2014 won't be rosy either with its forecast pointing to between $1.12 billion and $1.18 billion in revenue. Nevertheless HTC CEO Peter Chou stays optimistic and emphasized that the company will turn more attention to a solid mid-range family of products in hopes to become more profitable. 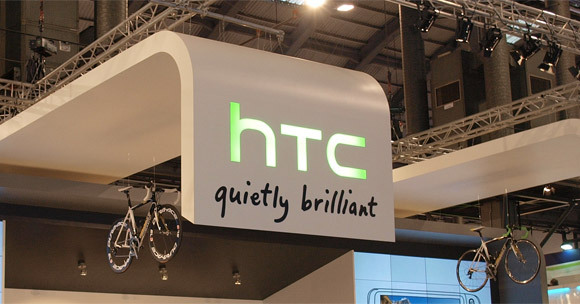 He stated that HTC will continue to stay focused on making the best smartphone building a compelling mid-range portfolio. His words are backed up by Cher Wang, HTC's co-founder and chairwoman, who earlier said in an interview to Reuters: "The problem with us last year was we only concentrated on our flagship. We missed a huge chunk of the mid-tier market." NO, Samsung using TouchWiz OS, the best OS, better than Sony. maybe realistic forcasts are needed not dreamland idea. yes we can all sell 1.4 billion phones in a year. but not in the real world.